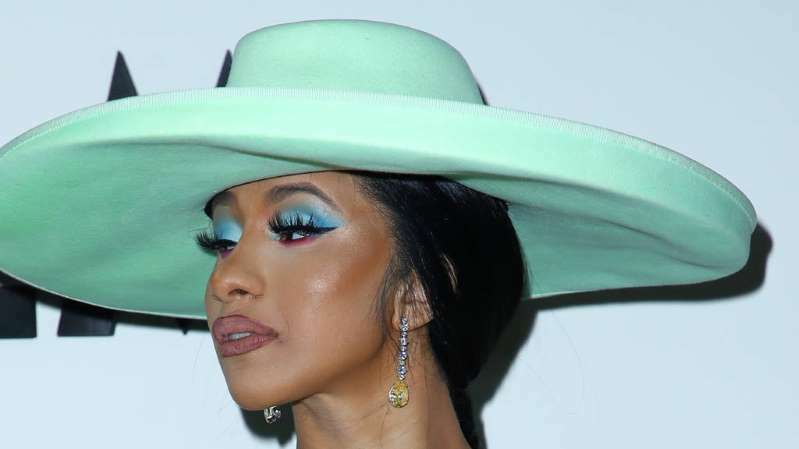 Having emerged as one of the most popular female rappers in the recent times, Cardi B has turned into a juggernaut in the music industry. “Bodak Yellow” shot her to fame but her eccentric personality has helped her retain all the success that has come her way. Let’s take a look at some facts about the rapper.